Last month I explained how easy and how important it is to market your business through Facebook. After all, how better to reach your target audience with a minimal outlay of time and money? This month we’ll look at how to build followers. Before you publish the post, select the “Boost Post” button. A series of dialogue boxes will ask you to select the geographic location of the FB members you are targeting and key words. For an Irish heritage tour you might select Ireland, travel, tourism, heritage, ancestry. It will cost you less than US$50 to target 5,000 Facebook users but you can also choose your budget. And you can have several audience profiles depending on the various interests you are focusing on. 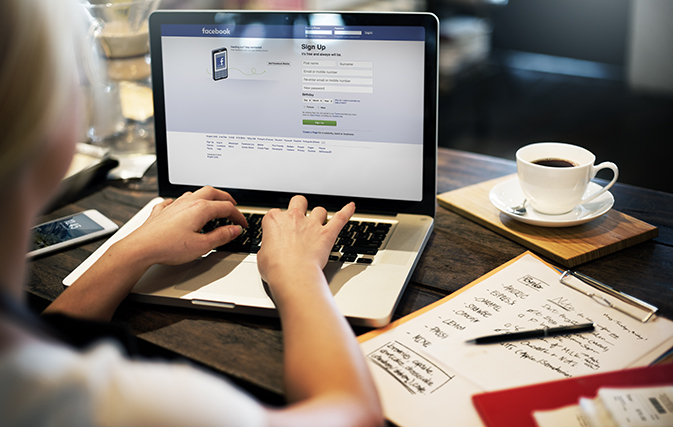 It’s worth noting that people are most active on Facebook between 10 a.m. to 3 p.m. You can create an efficient work process for yourself by scheduling several posts for publication days in advance through using Facebook’s handy calendar. Don’t forget to get a testimonial from a happy client to post on your page, to help build even more credibility. A cost-effective way to get to the right people at the right time? It’s definitely time for independent agents to sign up for a Facebook business account!